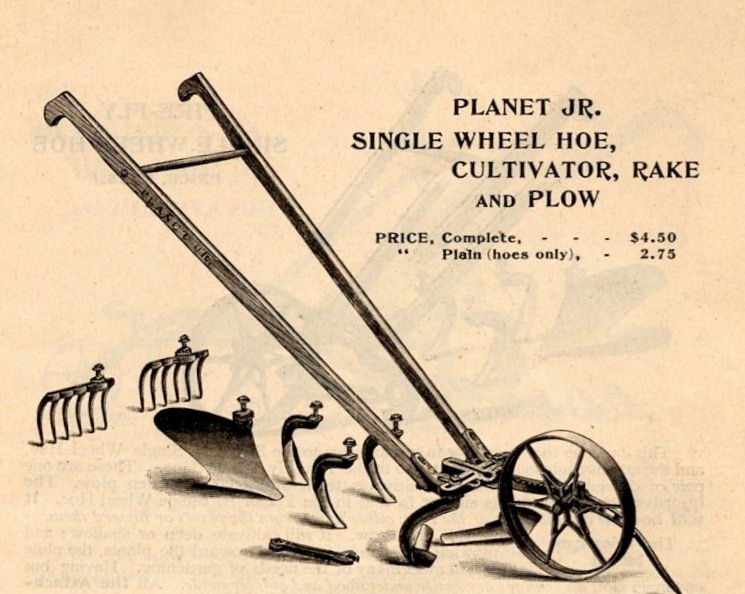 If you are a fan of the old Planet Jr. company, and the many agricultural implements they once made, you will love this pdf download of the 40-page, 1898 Planet Jr. Tool Catalog. The pages have been professionally scanned from an original copy of the catalog. 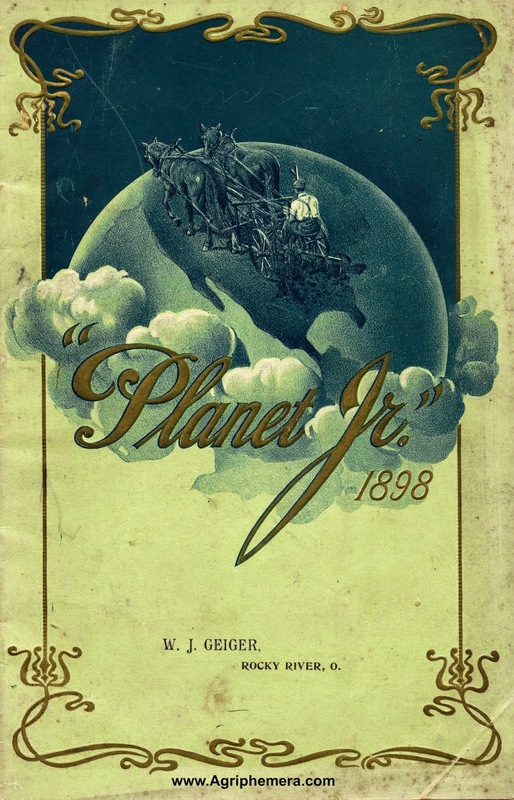 You can clearly see the illustrations and read the informative descriptions of all the Planet Jr. tools and attachments. There are also a few photographs in the catalog. The last page of the scan shows the 1898 price sheet for all the tools. Labels: 1898 Catalog, Planet Jr wheel hoe, Planet Jr.